Huntsman in the 16th century. Baroque fashion. Home » Huntsman in the 16th century. Baroque fashion. 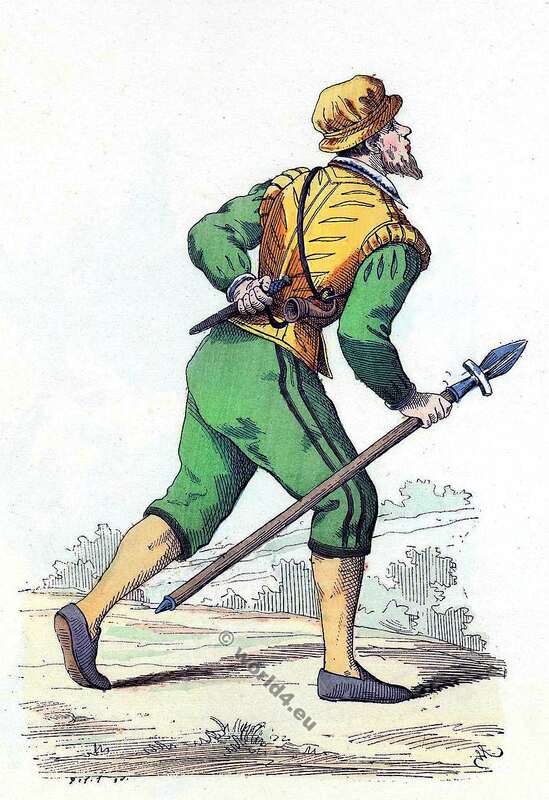 Huntsman in the 16th century. Louis XIII fashion era. French Ancien Régime.Baroque fashion history. This entry was posted in 16th Century, Ancien Régime, Baroque, France and tagged Baroque fashion, Costumes civils et militaires des Français on 5/6/16 by world4.